“Can you find my thumb?” Nancy MacLaren asked me. Nancy — one of the actors in a short film called The New Big Shot being shot in Portland, Oregon — was referring to the red, stick-on fingernail she’d dropped in the dark. She and I were taking part in the 24 Hour Film Race 2013. The international competition invites filmmakers to create the best four-minute film they can in 24 hours. The winners take home some money and camera equipment but I was there for another reason — to get outside my writer box. I wanted to find out how cinematographers, directors, and actors work. Earlier that evening, before Nancy lost her thumbnail, she and I and the rest of the crew spent two hours deciding what script to use. The contest rules required that we include three elements: a prop (egg), theme (time travel) and action (crumpling of paper). We considered several scripts. One included a chicken in a cage. Another required two boats. We settled on a story about two thugs-in-training who take part in a reality show. 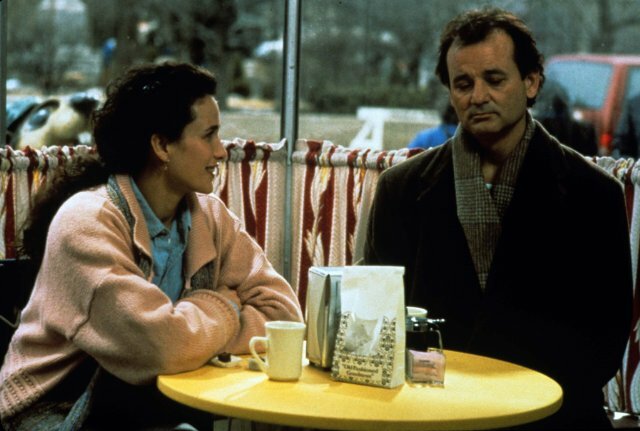 We then met at the Island Café where the filming was to take place. Sean McMurray, the owner of the restaurant, hung around to watch the shoot. On the way to the Island Café, I got lost. What can I say? It was a dark and rainy night and I was alone and had never been to the location before. Fortunately, Margo had given me her phone number so I could call for directions. When I arrived on site, the restaurant staff was closing up for the night. They were nice enough to set some coffee out for us and make sandwiches for some of the crew. Then, for a couple of hours, nothing appeared to be happening. “This is typical,” Roz told me. Later I learned that Aaron and Audi were using that time to go over the script and determine each shot. Meanwhile, the actors practiced their lines and CT applied makeup. I gathered signatures on contracts, helped Diane remove glue from her hair, moved lights, and located electrical outlets. At 11 p.m., the shooting began. “Lights, camera, action!” Mark shouted. “Make sure you’re standing under the boom before you say your line,” Aaron told Diane, who played a waitress and good humouredly accepted her new names of Doll Face and Toots. Eventually, I did find Nancy’s red stick-on nail. It had somehow ended up on top of the bar. The hours passed. It wasn’t until 4 a.m. that the shoot wrapped up. By then I was getting a bit dingy. As a result of my low blood sugar and the fact that my bedtime had come and gone, I called at least one person by the wrong name and, when asked to carry some supplies back to a car, said I would and then left the bags on the floor. Blearily driving home in the dark, I felt fortunate that it was Aaron who would be editing the film. I could sleep in the next day and reflect on the experience. Shooting a film, even a short film I had learned, requires a lot more than a script. It also requires stick-on fingernails, baby wipes (for cleaning make-up brushes), hair spray, fake blood, fake guns, long hours, teamwork, and patience. View The New Big Shot here. When it comes to books on creative writing, three inspirational examples stand out: Julia Cameron’s The Artist’s Way: A Spiritual Path to Higher Creativity, Anne Lamott’s Bird by Bird: Some Instructions on Writing and Life and Natalie Goldberg’s Writing Down the Bones: Freeing the Writer Within. Although those books are by no means new (The Artist’s Way was first published in 1992, Bird by Bird in 1994 and Writing Down the Bones in 1986), they’re still helping writers today. Just recently, a student of mine mentioned that Bird by Bird helps him deal with the anxiety that can be brought on by writing. Each of the books is different yet the same. The Artist’s Way is formatted like a work book. Bird by Bird is part memoir, part writing tips. Writing Down the Bones includes writing prompts. All of them focus on the psychological and emotional aspects of writing rather than on craft. All leave the reader knowing it’s possible and normal and worthwhile to write. Morning pages: Three pages of longhand, free-association writing. The purpose is to focus on the process rather than on the product of writing and to establish a writing habit. The artist date: An appointment you make with yourself to spend time alone doing something nurturing, whether it’s a walk in a park or a trip to a craft store. The artist’s date will make it easier to make creativity a priority in your life. The rest of the chapters in The Artist’s Way explain how to overcome limiting emotions such as fear and jealousy. In Writing Down the Bones, Natalie Goldberg uses a Zen-like approach. She encourages writers to practice their writing and to remember the importance of details. She suggests trying timed writings. The rules of timed writing are to keep your hand moving; don’t cross out; don’t worry about spelling, punctuation or grammar; lose control; don’t think; don’t get logical and go for the jugular. is like rolling bales of hay in Texas. Nothing but the horizon to stop you. bird perches, miles of telephone wires. What is so innocent as grazing cattle? If you think about it, it turns into words. like grasshoppers in front of the reaper. squares of clear plastic–windows on a house of air. red and silver beer cans. and the black high flung patterns of flocking birds. Set limits on your project. Know exactly what it is you want to write. Read newspapers to get ideas. Take a drive in your car. Take the day off and visit garage sales. Ask yourself what’s troubling you. I just finished reading Jess Walter’s The Financial Lives of the Poets, a funny novel about a father who gets himself into trouble trying to support his family during a tough economic time. 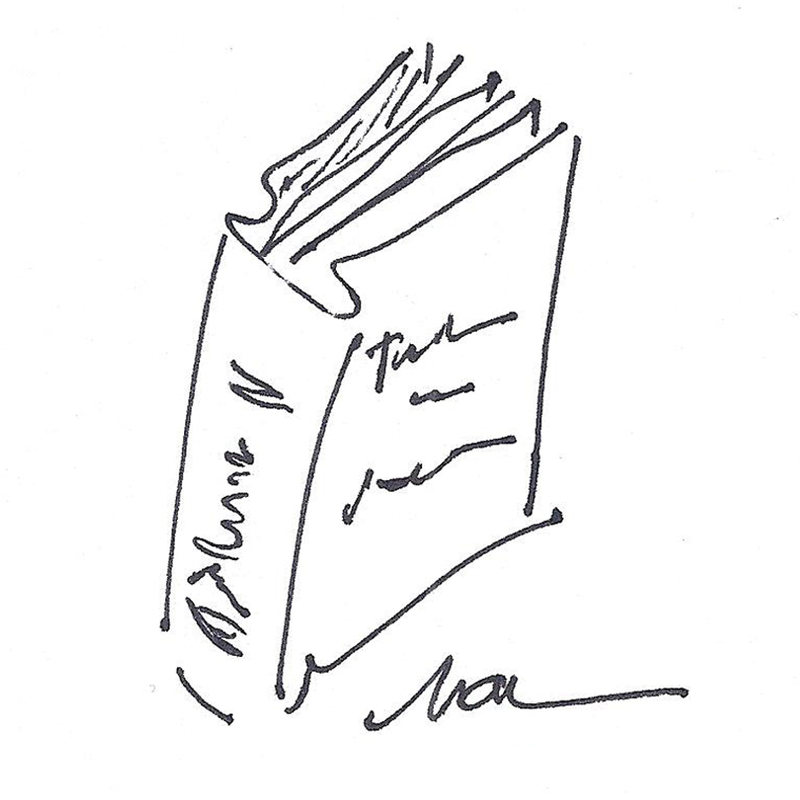 Much of the humor comes from the author’s comments on the sorry state of the United States. 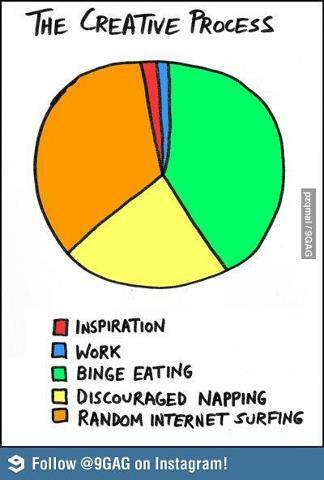 When it comes to your writing, what are your priorities? How can you not like a book of poetry that includes “Ode to Hardware Stores” by Barbara Hamby; “John Green Takes His Warner, New Hampshire, Neighbor to a Red Sox Game” by Maxine Kumin; and “Bronco Busting, Event #1” by May Swenson? There’s something so down-to-earth about Good Poems: American Places, a poetry-doesn’t-have-to-be-a-big-deal compilation. 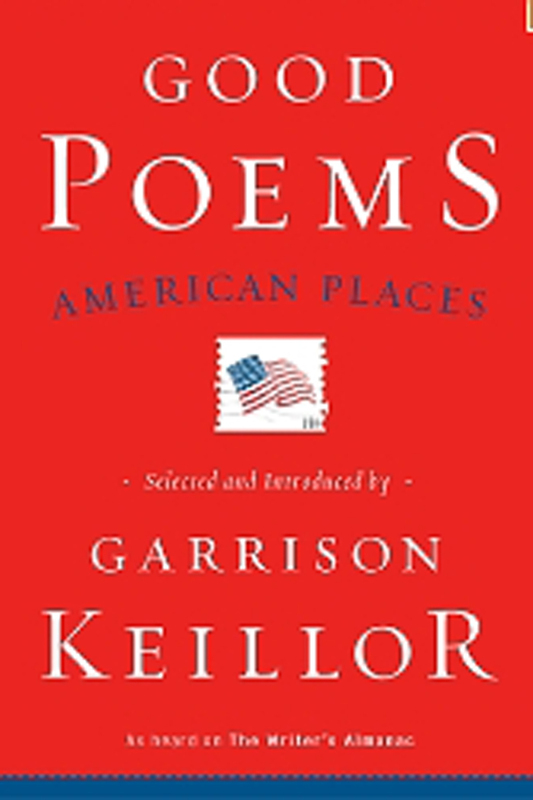 No surprise that it’s edited by Garrison Keillor, an American storyteller known for honoring America and its inhabitants. Could have squeezed through our crossfire. Except on the spit-valve lever. They still had the nerve to stare. 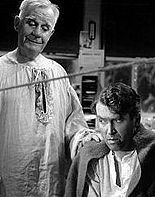 Henry Travers as Clarence Odbody (Angel Second Class) and James Stewart as George Bailey in It's a Wonderful Life. 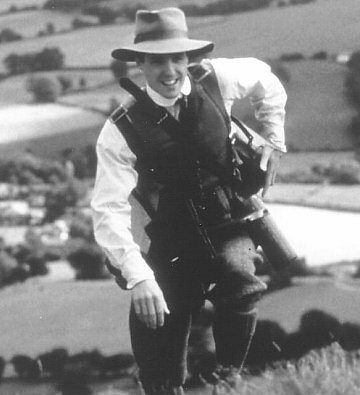 and The Englishman Who Went Up a Hill and Came Down a Mountain. My favorite TV shows are “Murder, She Wrote” and “Newhart.” My favorite ice cream is vanilla with fresh raspberries on top. Well, our favorite books, movies and ice cream (well, maybe not ice cream) hint at what direction our writing could take. As you can tell from my lists, I like funny stories about small towns and the quirky people who live in them. What are your favorite books and movies? What themes, genres and voices do they reveal? Have you ever written about those themes in those genres, using that voice? If not, why don’t you start? 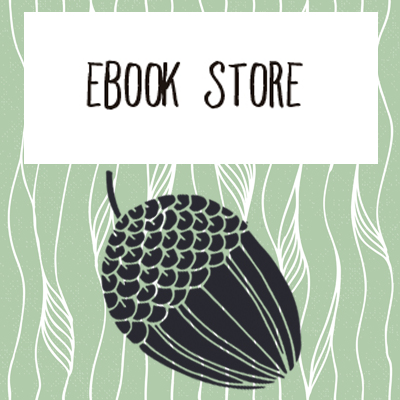 Free, monthly, online newsletter for writers. Sign up today!